Getting bored way too often? 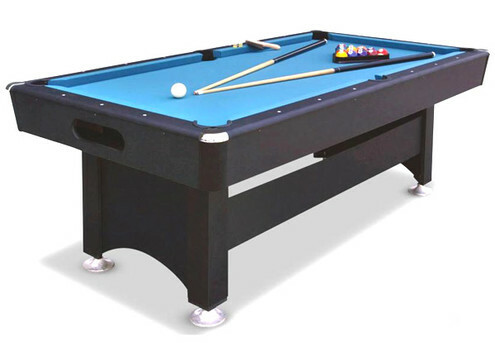 Why not try GrabOne's deals on backyard & indoor games ranging from darts and Frisbees, to pool and billiards. Whether you want to get some fresh air or have a games night with some mates inside our range will cater to your needs.